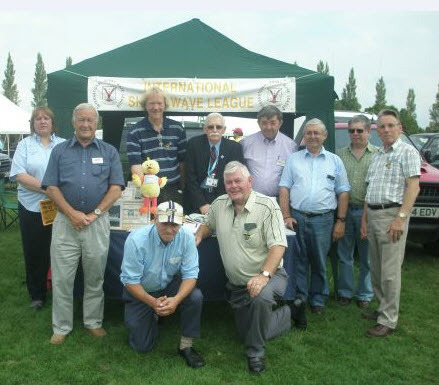 Another great ISWL turnout this year. 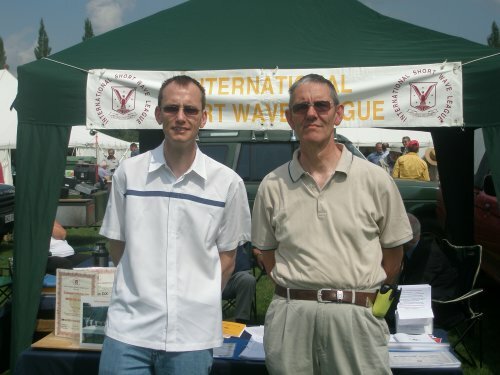 Thank You to Phil G4DMS for organising the ISWL Stand etc. 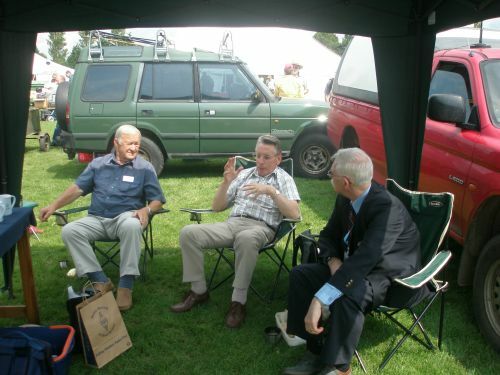 Above: Arthur G0KOC (centre) discussing "Twin feeders"
with Phil G4DMS and VP - Pete G-13038. the next event in August 2010. .......See you there?.